I am a ardent admirer of PAC cosmetics, all their products are amazingly stunning and a huge hit in the make up Industry . 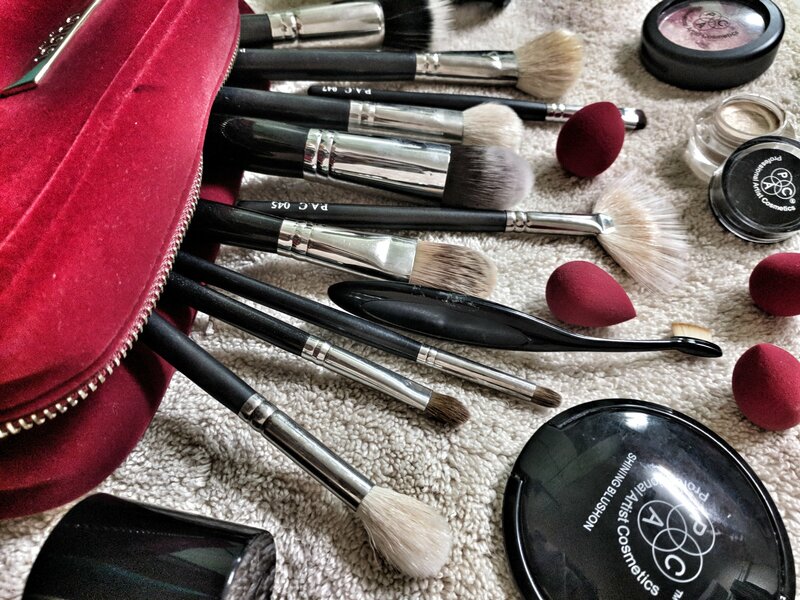 All make up artists,or make up junkies know the importance of makeup brushes.Having a good quality brush makes your application way more easier. These products are widely available on Amazon, Nykaa ,and Flipkart .Their packaging is on point which comes in safe pouch along with the brush in them . These brushes are budget friendly,and last you for the longest time giving you impeccable results with each use. These have become my absolute go-to make-up brushes. These are uniquely designed,for perfect application of cream, liquid or powder products. i would be reveiwing 3 make up brushes today . What is love about this Brush is that this buffs in the products really well.It doesn’t leave behind the streak marks. The bristles of all the BRUSHES are extremely soft and gentle on skin. Its multi functional brush,which is super awesome .i am left behind with the airbrushed look !! Perfectly structured for exact amount of placement of the product on lid. This brush is Fluffy, and helps to pack and blend the shadow with great finish. This brush is quite handy and easy to use. it picks up right amount of product therefore there is no wastage of the product ! A high definition blendid finished look is what we get after the usage ! This brush is designed accurately to highlight or conceal the eyes . Blends evenly . One can achieve flawless looking skin using this brush.! Also can b used to lay down the eye shadow primers ! So,my over all experience of using their brushes was good . The Brush are an absolutely Hit …!!! Choose yours carefully while picking the best one for you .! 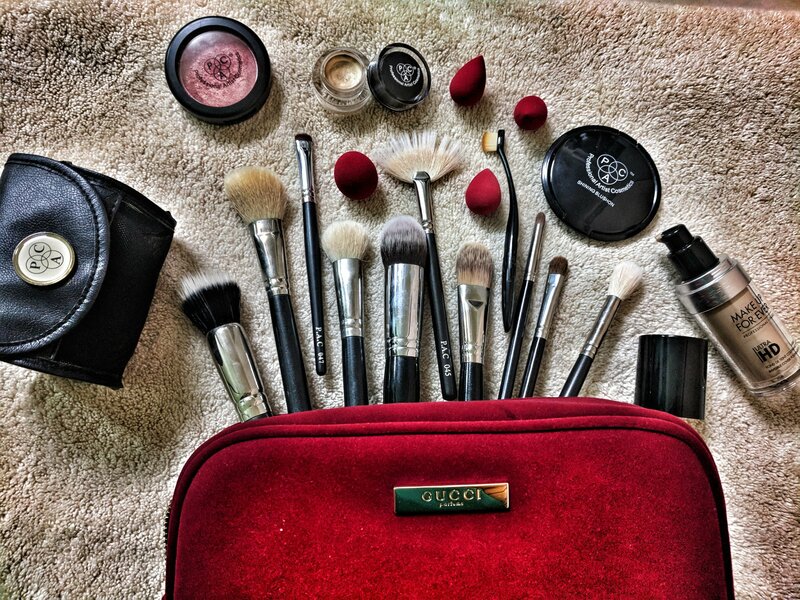 do let me know which pac brushes so you own ,and are your favs?? ?